A new vlog, watch below! 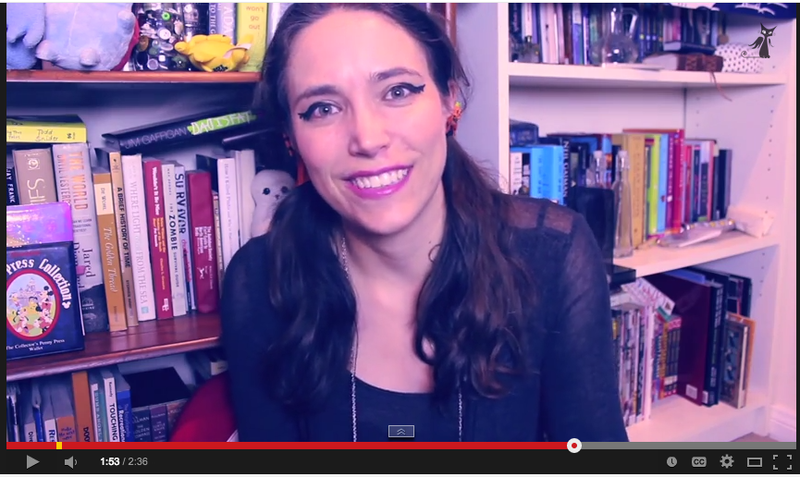 I talk about booktube and reading and NaNoWriMo! Doing NaNoWriMo as well? Add me as a buddy!